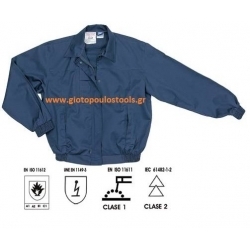 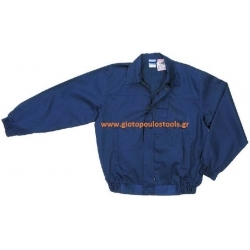 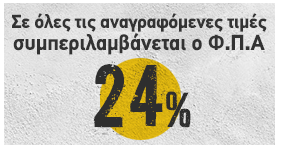 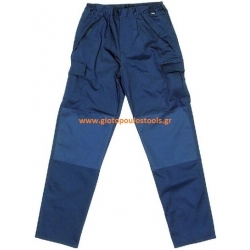 Ολόσωμη φόρμα Anti-Static nomex ν21. 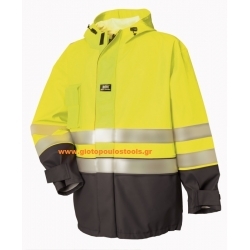 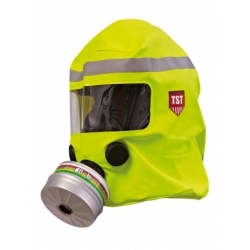 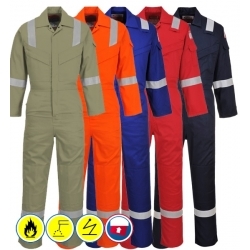 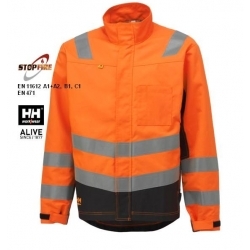 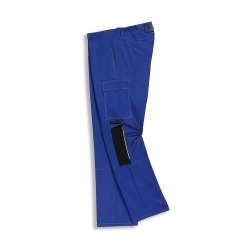 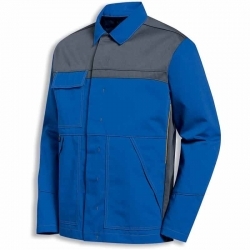 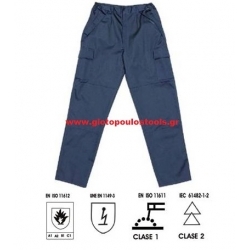 ΜΠΟΥΦΑΝ ΣΑΚΑΚΙ Hi-Vis Flame Retardant Antistatic S778. 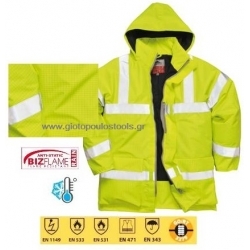 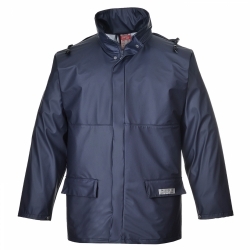 ΜΠΟΥΦΑΝ ΑΔΙΑΒΡΟΧΟ ΒΡΑΔΥΚΑΥΣΤΟ Helly Hansen.